Yesterday was my Garden Class and did we get a ton done. 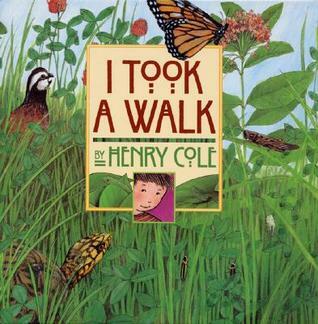 Littles heard the book I Took a Walk by Henry Cole. I love this book because littles get so excited about trying to find all of the hidden pictures on "their" walk. I then gave them a clip board, pencil, and paper I included in a previous post and encouraged them to meander (word used in the book...great vocabulary word) quietly looking closely for things to uncover. Our littles also planted asparagus in the new bed that our bigs worked on! They even got to make strawberry jam! All in 50 minutes! Onto our middles and bigs...We planted donated plants, filled a new bed with dirt, made strawberry jam, weeded the garden, and then picked vegetables to take home. Zucchini, lettuce, radishes, peas...oh my! 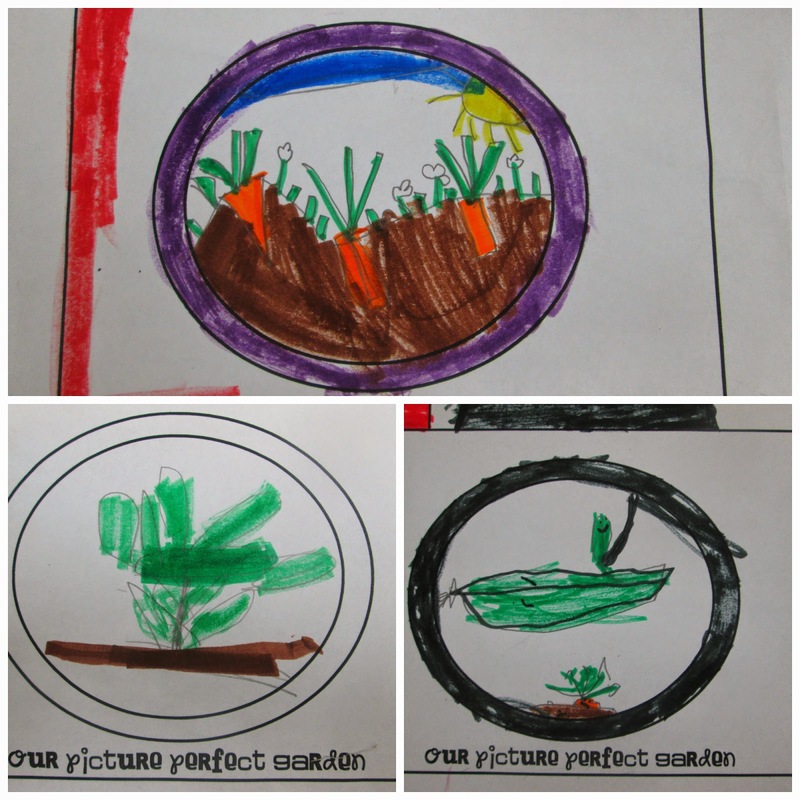 What a great job I have, teaching kids about gardening! I am growing as a teacher everyday!